What’s the perfect jacket to fuel your on-mountain adventures? 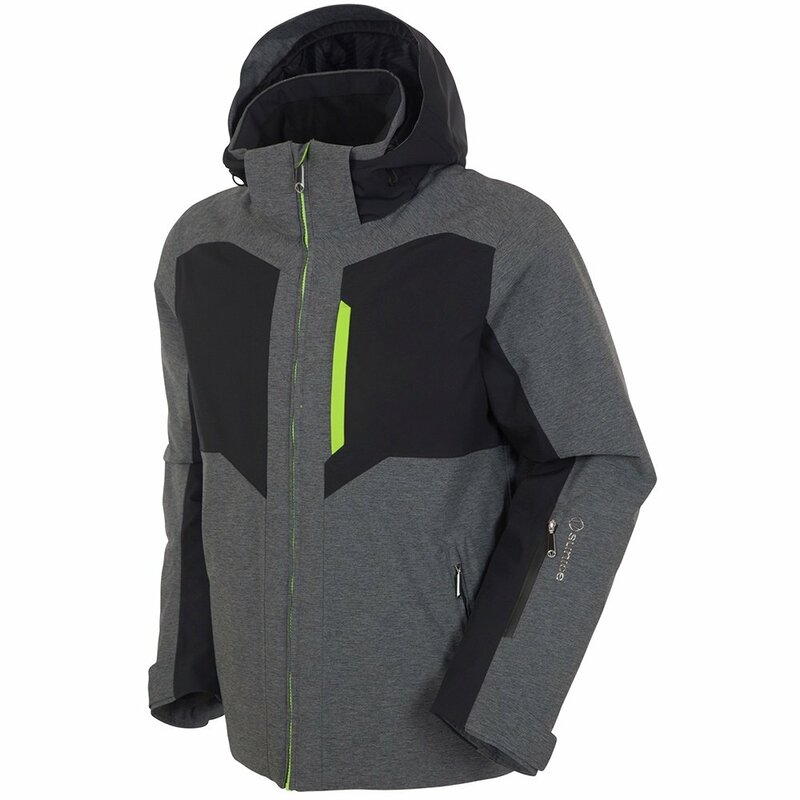 Sunice has you covered with the Sunice Fuel Insulated Ski Jacket. This performance ski jacket is loaded with what you need to thrive in the harshest winter conditions, including the highest levels of waterproofing and breathability available, plus an extra super-breathable and waterproof coating. Inside, you’ll find a soft lining, a goggle wipe, an mp3 pocket, and underarm mesh vents. On the outer layer, everything from a hem adjustment to a lycra cuffs to chest pockets help make this the perfect men’s ski jacket. The Sunice Fuel Insulated Ski Jacket has 100g of synthetic insulation to trap your body heat and keep you moving freely on the chilliest of days.